Ross & Cromarty Roots | Manse at Clachan, Lochbroom. 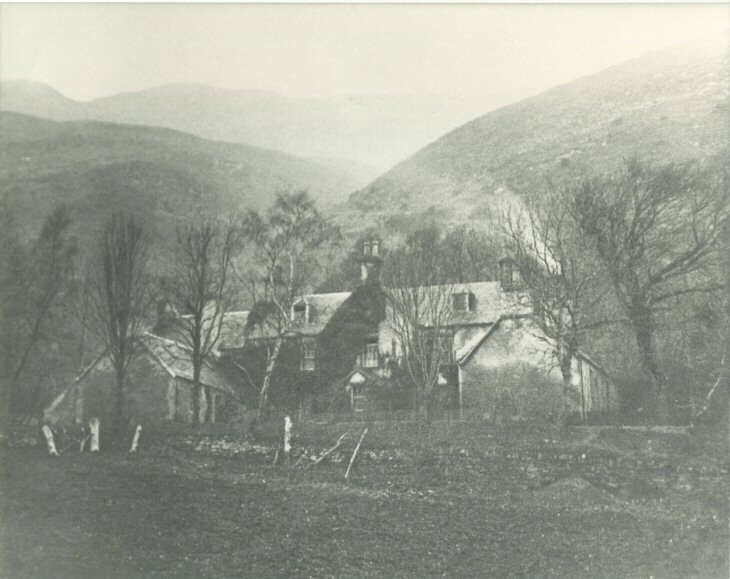 The former Church of Scotland manse at Clachan, Lochbroom, which was occupied for many years by the contributor's great grandparents Rev. William & Isabella, sits just above the Parish church. He was minister here for over 50 years. Picture Added on 26 November 2009. I remember visiting my grandparents, Rev Duncan MacArthur and his wife Catherine, here when I was a child in the fifties. At the time I found it a rather forbidding house although situated in a wonderful location. There was a stuffed eagle at the top of the stairs inside which I found terrifying! I haven't been back since, but hope to visit Lochbroom some time next year - a trip down memory lane. Added by Clair Pattman (nee MacArthur) on 16 September 2015.